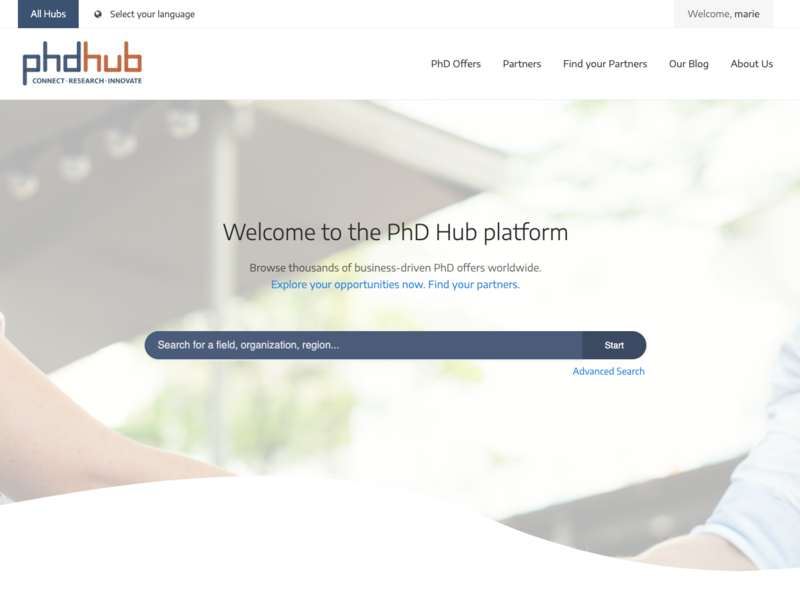 As a cornerstone of the European PhD Hub project, we just launched the PhD Hub platform. This portal is the single online resources for an increased transferability of the PhD research results to industry. The online portal has been designed for a) -prospective- PhD students to allow them to easily navigate between the local Hubs (Alcala, Birmingham, Thessaloniki and Lodz) and browse joint research opportunities with industry and fellow PhD students, b) industry and academia to enable them to efficiently cooperate via the Find your partners section and enable the launch of calls for cooperation and express their interest in existing opportunities. We are excited to start the active testing phase of the prototype of the PhD Hub! We will extend the invitation to join the PhD Hub in the coming months. Stay tuned and contact us at contact(at)phdhub(dot)eu to see how we can best prepare your participation in the Hub.